Would you rather ditch your smartphone or shampoo for a week? Almost half of millennials would rather give up shampooing for a week than stop using their phones, according to a survey over at Business Insider. 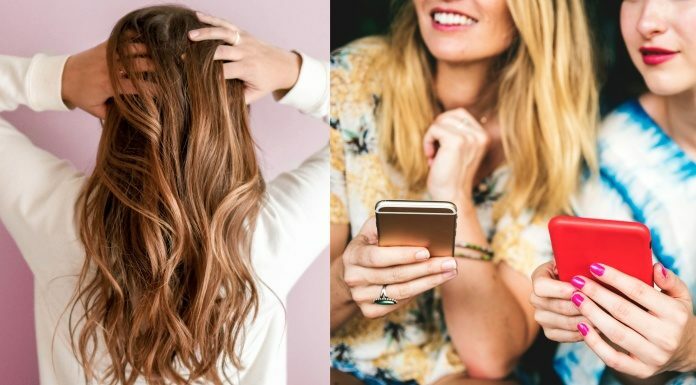 Would you rather lose your cellphone for a week or forgo washing your hair for the same time? The survey, conducted by phone app Visible, found that 41 percent of millennials chose connectivity over cleanliness. Participants were asked a line of “Would you rather?” questions to see what they’d be willing to give up for their smartphones. The 1,180 millennials who participated in the survey ranged in age from 18 to 34. All owned a cellphone, and the group was close to evenly split by gender. Would you give up shampooing for your smartphone? Sound off in the comments below.